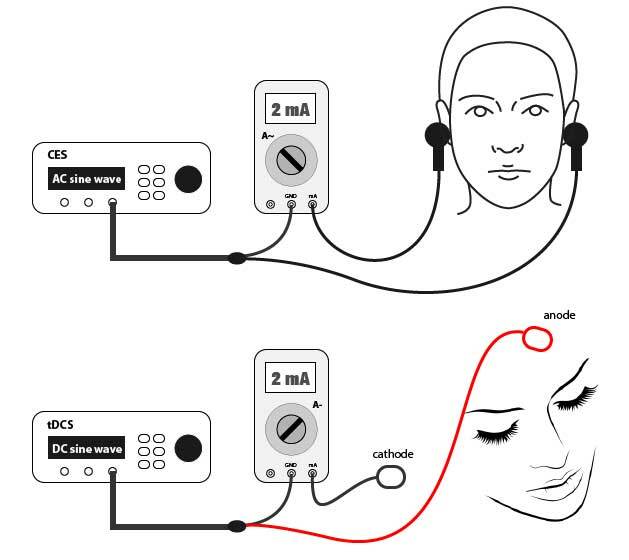 For CES and tDCS treatments, you need to use a multimeter in order to monitor the actual current flow into your cranium. A current of 2.0 milliamps is already enough to produce noticeable effects in cognition, etc. 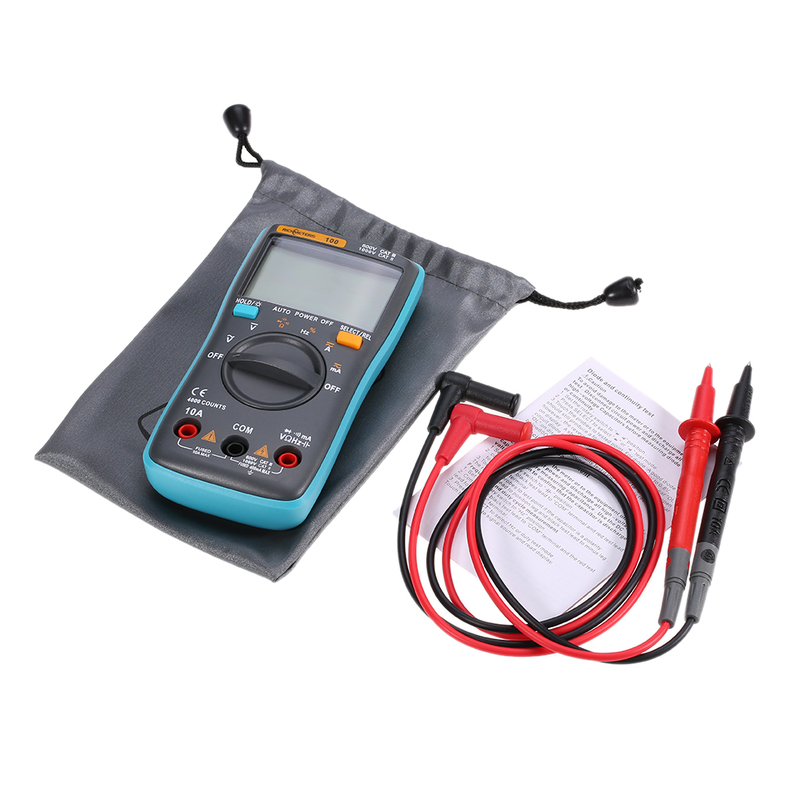 It can be used to measure AC/DC voltage, AC/DC current, resistance, capacitance, diode, continuity testing, frequency, duty cycle, etc. 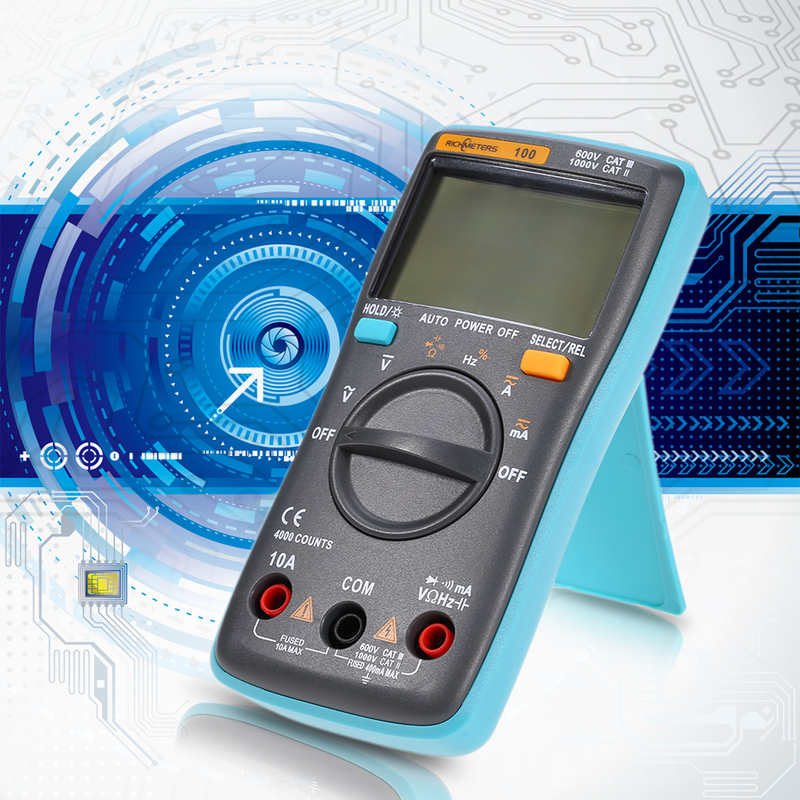 Characterized by stable function and high reliability, with the features of overload protection and backlight lighted LCD display for clear reading, this product is a perfect tool for lab, factory, radio hobbyists, and family use. For CES and tDCS treatments, you need to use a multimeter in order to monitor the actual current flow into your cranium. A current of 2.0 milliamps is already enough to produce some noticeable effects in cognition. according to the experts. 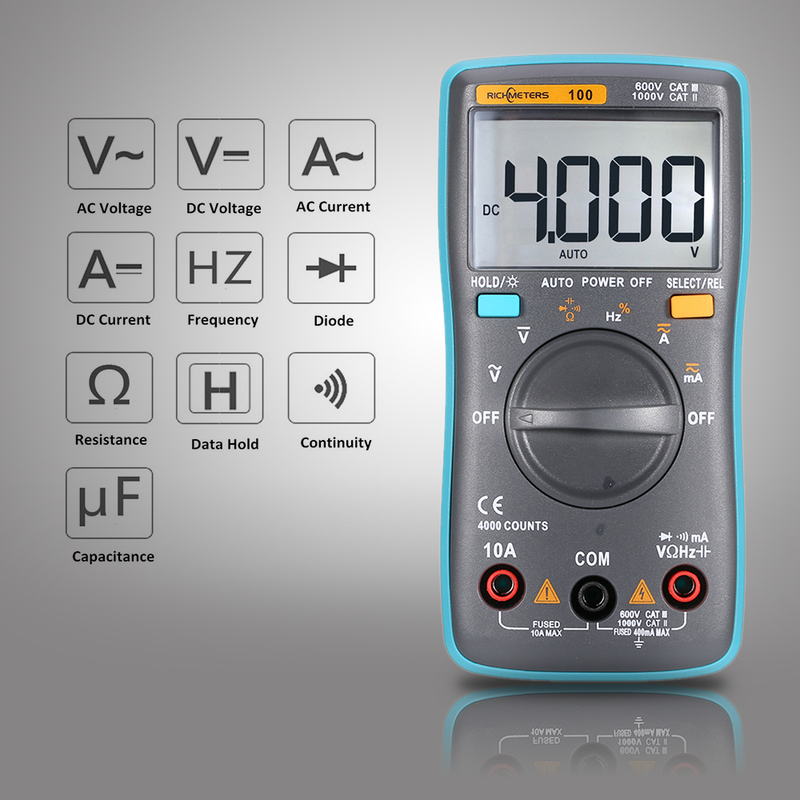 Please observe correct polarity when connecting your multimeter to your CES/tDCS device, and pay close attention to the actual polarity required for a particular section in your brain. It also helps to record all pertinent data, i.e. actual placement of the electrodes, and corresponding results. Observe all necessary precautions regarding electronic devices. 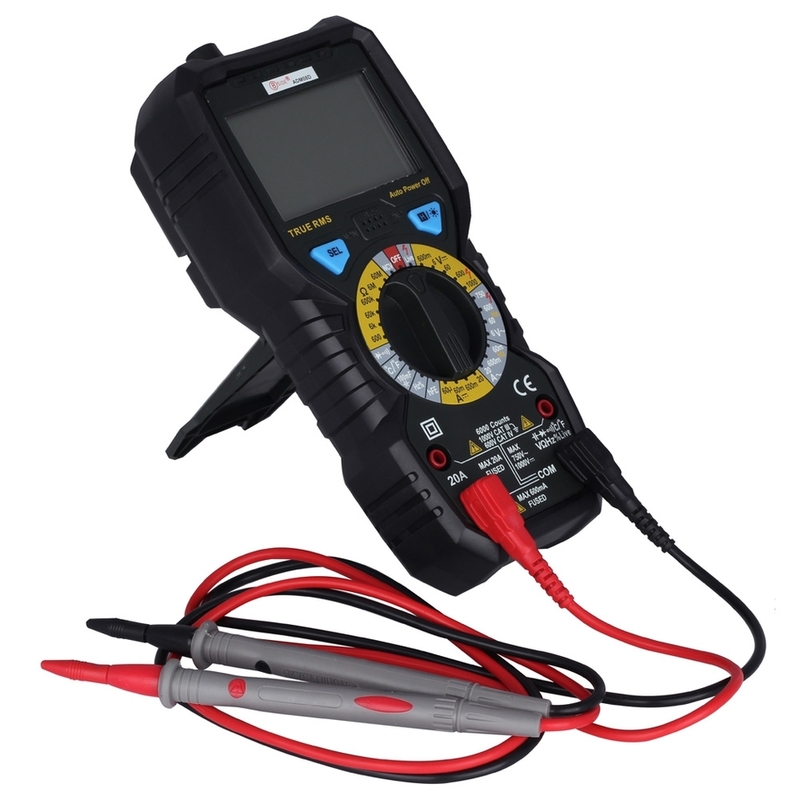 When doing CES treatment, the multimeter selector switch is turned into the AC ammeter setting, or A~. Due to its reversing polarity, it doesn’t matter which ear does the electrode go. There’s no problem with polarity because it is reversing all the time. So, the electrodes can be placed behind the ear, or clipped in the lobule of the ear. What is critical though, is to place the negative cable of the CES device to the GND socket of the meter, at all times. This will prevent any accident later on when the treatment is switched into the tDCS modality. When doing tDCS treatment, the multimeter selector switch is turned into the DC. ammeter setting, or A-. The negative cable from the CES device is plugged into the GND socket of the meter.The other cable that will be coming out of the mA socket of the meter will serve as the cathode, or the negative electrode. 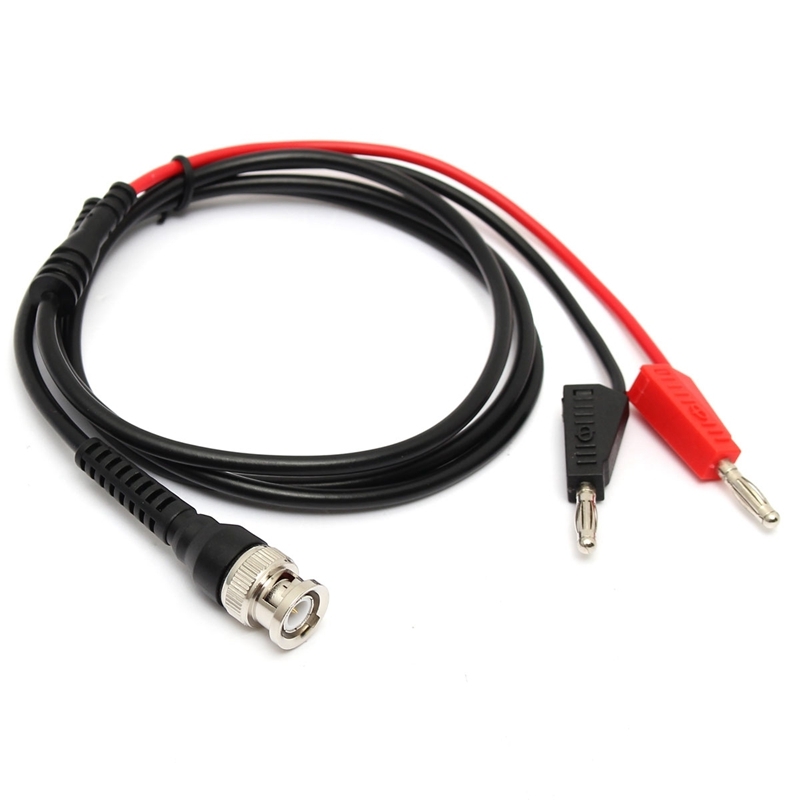 The positive cable from tDCS device, or the anode, will go to the specific location in the head. The actual placement of the electrodes for tDCS will depend on the actual objective of the user. The best option is not to place the negative electrode anywhere in the head. Dr. Robert O. Becker emphasized that the farther one measures the voltage away from the head, the more negative the reading is. This suggests that the head should be reserved for anode, or positive polarity only. LCD display(4000 Counts) with backlight. 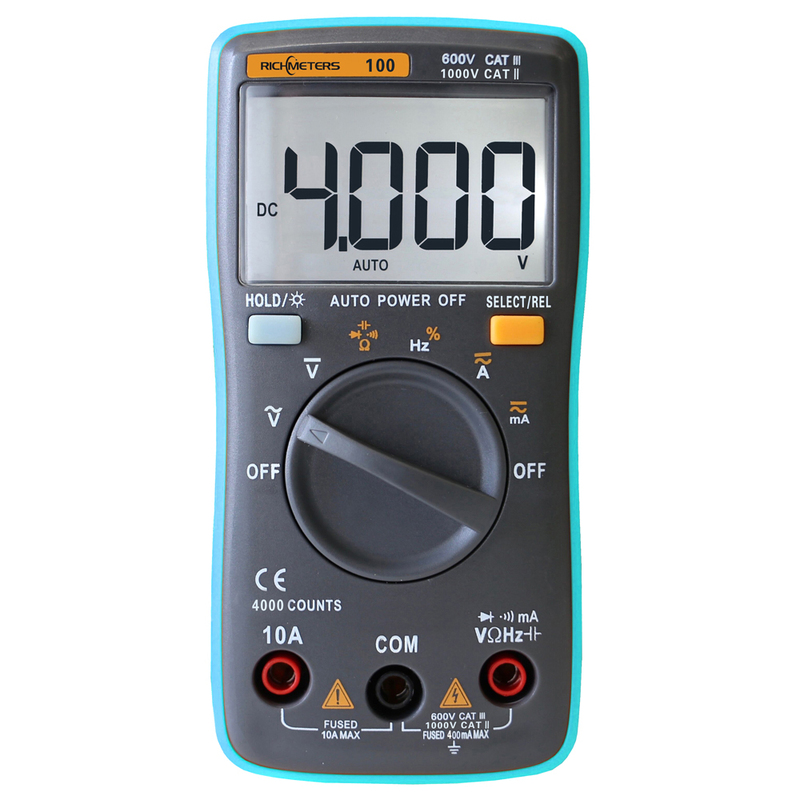 Measure AC/DC voltage, AC/DC current, resistance, capacitance, diode, continuity testing, frequency, duty cycle, etc. Auto power off after 15-minute no-operation. Small size and light weight, suitable for carrying anywhere. Stand on desk for easy reading.